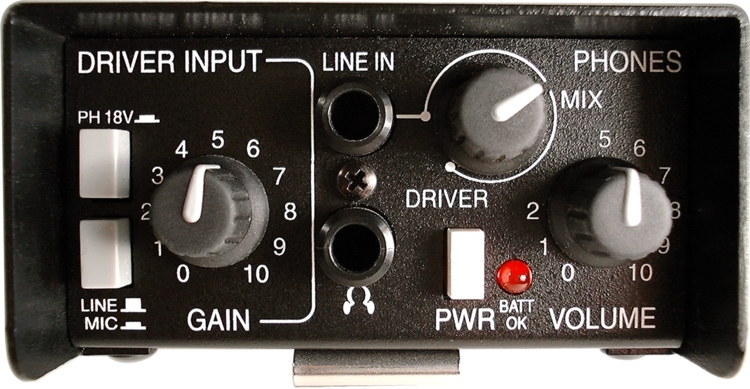 studio quality in a rugged battery operated package. 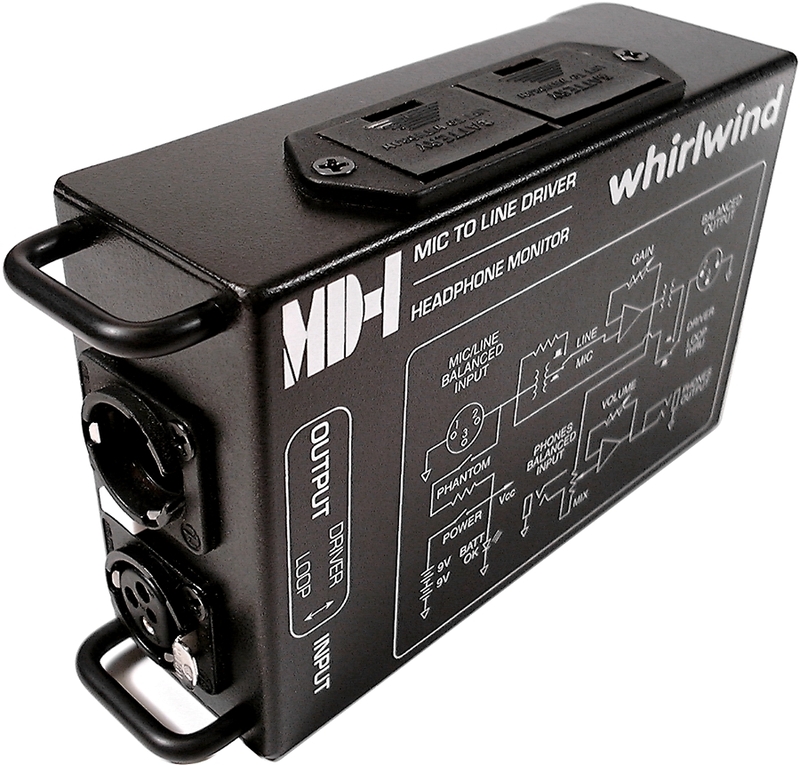 high-current line driver and headphone monitor amp. output while monitoring it with headphones.